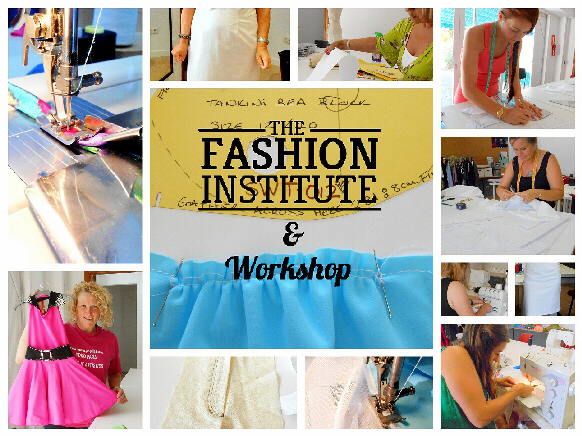 I have been asked about the option of studying Fashion & Design on a part time basis. 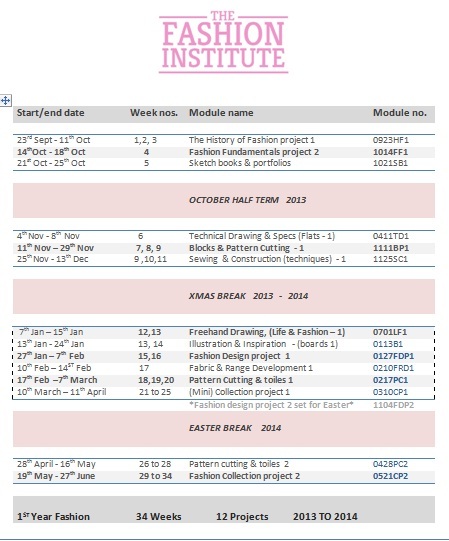 So, if you’re interested in studying but don’t want a full time course then this may be of interest to you…..
You would be able to study the modules you require but as previously offered in the ‘Fashion Institute’ FASHION & DESIGN DIPLOMA. The charge for this study option is 50e per day in a class of two or more or €15 a hour 1:1. (75e a day) and includes pattern cutting paper for block and pattern development. Payment is a month in advance and is due at the start of the first class of the month. No repayment will be paid if the student cancels a class but fees will be returned if the class is cancelled by the Institute. This is an example of the modules previously offered on the full time course. CONTACT ME HERE TO ENQUIRE ABOUT THIS STUDY OPTION. PREVIOUSLY TAUGHT OVER TWO YEARS as part of the “Fashion and Design Course ” History of Fashion, Design Fundamentals, Sewing & Construction Techniques for Haute Couture & RTW markets, Designing your range, Pattern Block Development, Pattern Cutting, Illustration, Portfolio skills, Draping on the Stand, Toile & Sample Development, Experimental Cutting, Fabric Print Design, Fabric Manipulation and Surface design, Sustainability & Recycling, Trend Research, CAD Software, Mood Boards & Presentation, Costing & Sourcing, Business Start up. Please call or email and we will work with you to develop a timetable that suits your requirements. Examples of a print that was developed in the textile design project, year 2. This entry was posted in Full Time Courses by Sharon Aldred. Bookmark the permalink.